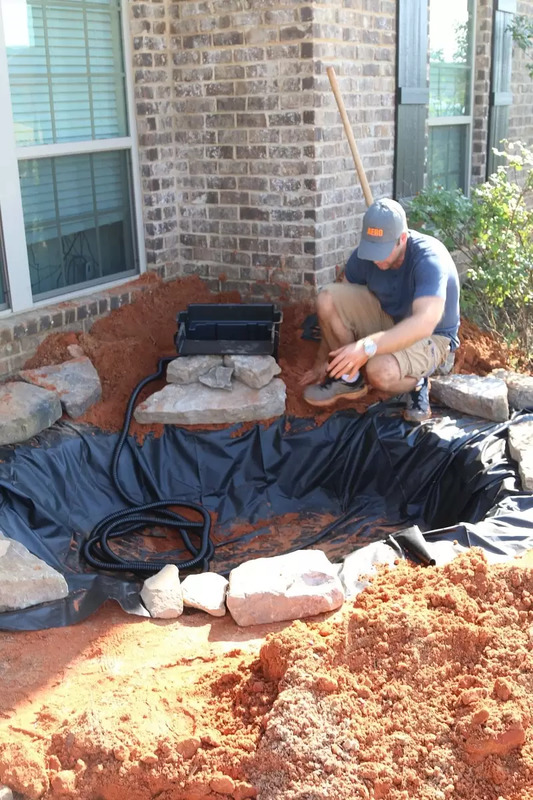 This “how to build a pond and waterfall DIY” is being supported by smartpond pond products. Next month we will have lived in this house for 2 years. 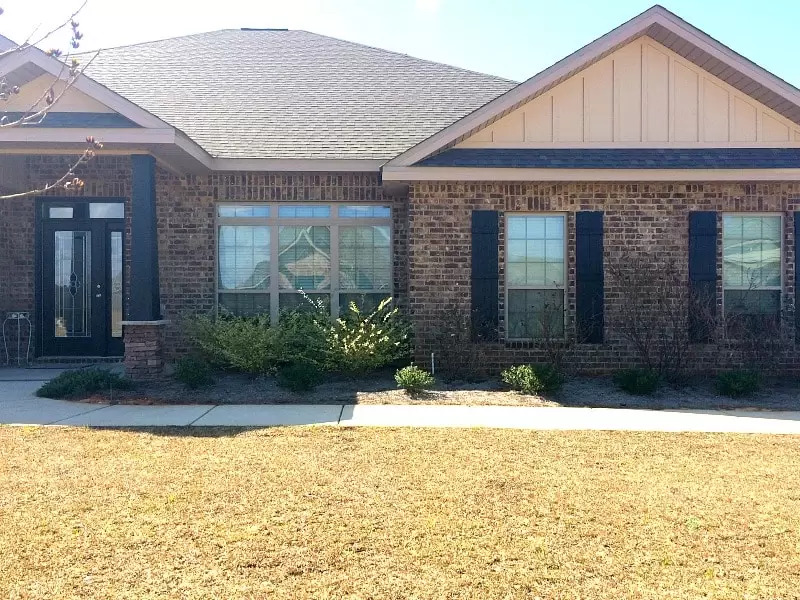 Two years that we could be doing landscaping, painting, or decorating our house…and yet somehow, even with all our high hopes and our lust for this house, we have managed to let life take over take our initial desires and push it to the back burner. This summer we decided that we will invest some love into the house. Or the yard for that matter. 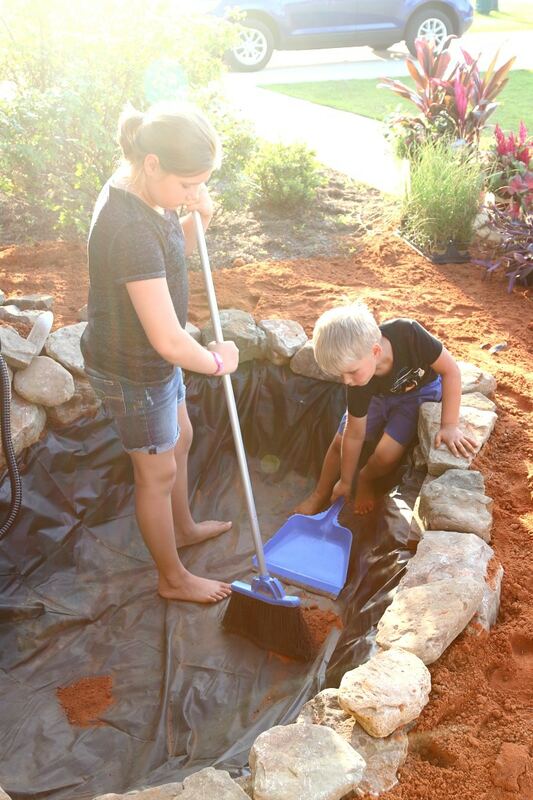 This year we decided to build a pond. Now first let me tell you before we start this that we have no experience. By no experience I mean my husband, while amazing in most ways, cannot so much as build a premanufactured desk to my office without exclaiming the box is missing some integral piece. And while I am totally mean with a glue gun, my usefulness pretty much dies with that. Nonetheless, the house front kinda looks like this. So I am going to take you through our journey of stripping away all of this below and building something that makes you drive by and go YAAASSSSSSSS. And oh, you can do this too. I promise. This is less skill and more labor, which means anyone can do it. 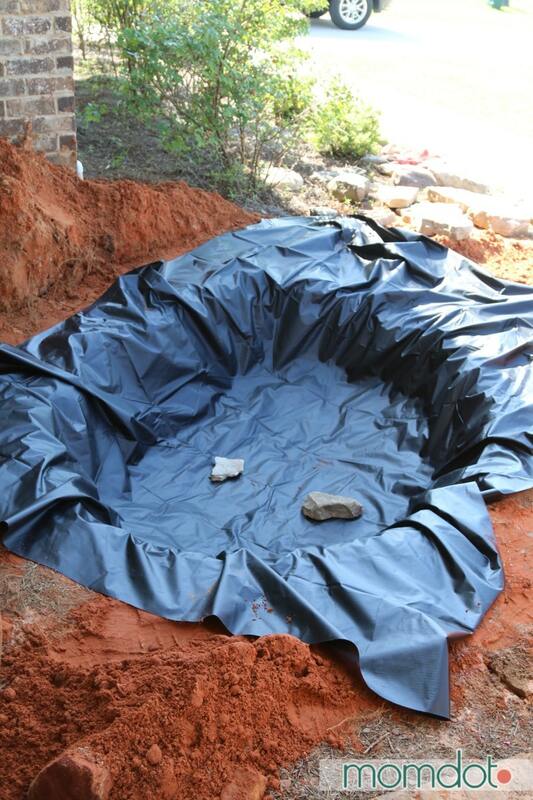 Preliminary before you build your pond. First, we had to decide WHERE to build this fabulous pond and waterfall. This is the point you might want to call 811 to figure out where your water/electric lines are if you don’t know. Our yard is pretty big but I really wanted a garden pond in the front yard. Something that was pretty when you walked up to the house and that I could see. We decided right out my office window in front of the house. It’s sorta a totally dead space as it is. 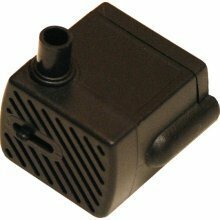 This also gave us access to an outlet off the front entry that we could plug a filter in, and a dedicated size without too much math. When I say we need simple, we need simple. If this is the stage of pond building you are in, right now you should be measuring your area. 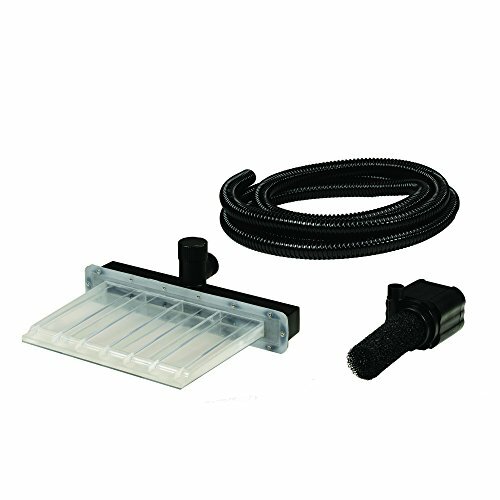 This will ultimately decide the size of the liner and pump you will need to complete your project. 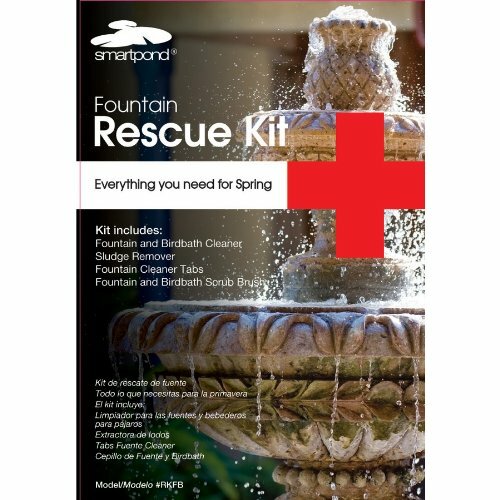 We used smartponds materials, which you can pick up at Lowes. (After to know your measurements and have purchased Pond Materials) The second thing we needed to do was measure out the area we were going to actually dig. Now prior to this, we knew we had a sprinkler system running through this area and learned how to remove it. It was actually really easy, so fi you have a sprinkler system that needs a line removed, don’t fret. It was probably the easiest part of our entire project. 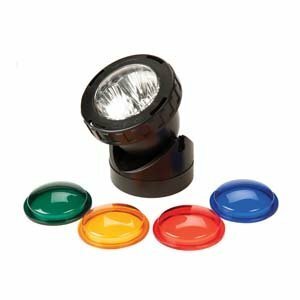 If you want to back up and read how we did it, I wrote about the tools you need in HOW TO CAP OFF A SPRINKLER HEAD earlier this week. 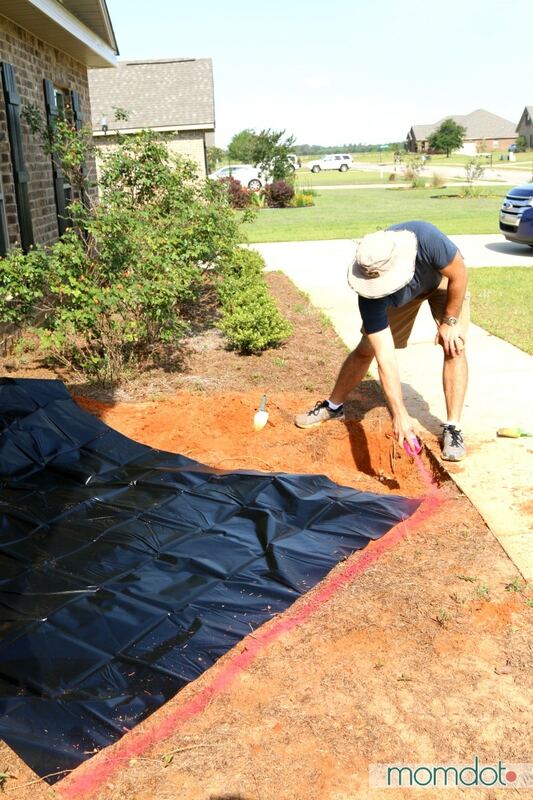 To make it easy, we laid down our liner in our dedicated area and used some ground spray to mark off the liner edges. This made sure we stayed within the spot of our original design. Then we dug…and measured to make sure we were the right amount deep for the liner and project. Boom. We have a hole. Once we had our hole dug and measured to make sure we were as close to possible for our original estimates, we laid down our liner. Now that we had the makings of a pond, it was time to install the waterfall piece and the rocks. To be honest, this part took us a full day. Not because it was complicated, because finding rocks in our area turned out to be complicated. We had to drive about an hour away and could only bring so many back on our truck axle. Rocks were surprisingly not that expensive in the scheme of landscaping. 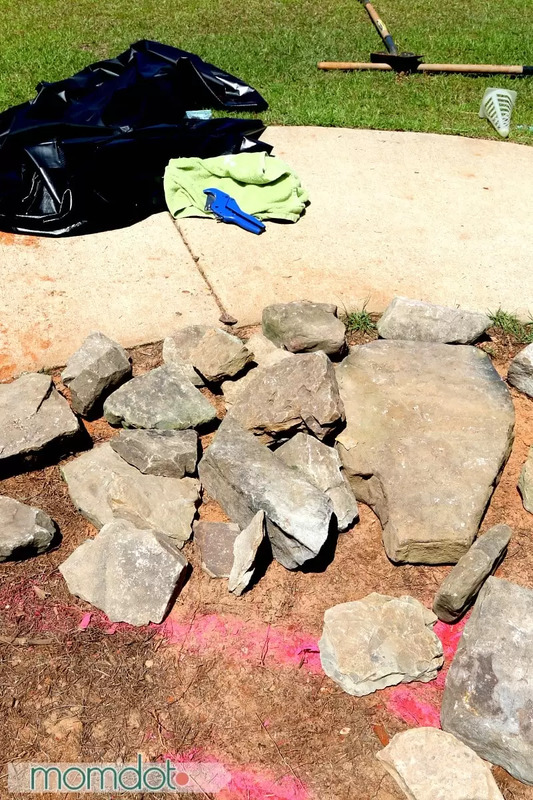 In our area, for 1000 pounds of rocks (Which we picked out by hand to include a variety of sizes for the shape and waterfall), we spent $145. We mainly used flagstone and some boulders. There were smaller colorful rocks that were really pretty, but also very expensive. In the end, we opted to get the pond shape together and go back to beautify it more in the future to save a little bit of funding. Once we got the rocks home, we basically just finagled them until we liked the shape. We had purchased several very large flagstones to cover the waterfall piece and then a ton of random stones for the circumference. Something we learned after the fact: when we originally dug our pond out, our yard was a bit sloping. When you don’t account for your pond being different heights (even if minimal) on both ends, when you fill it with water you can only go so far up due to a side. We will actually be going back to one side of the pond and re-adding dirt, so make sure you get it as level as possible all the way around. 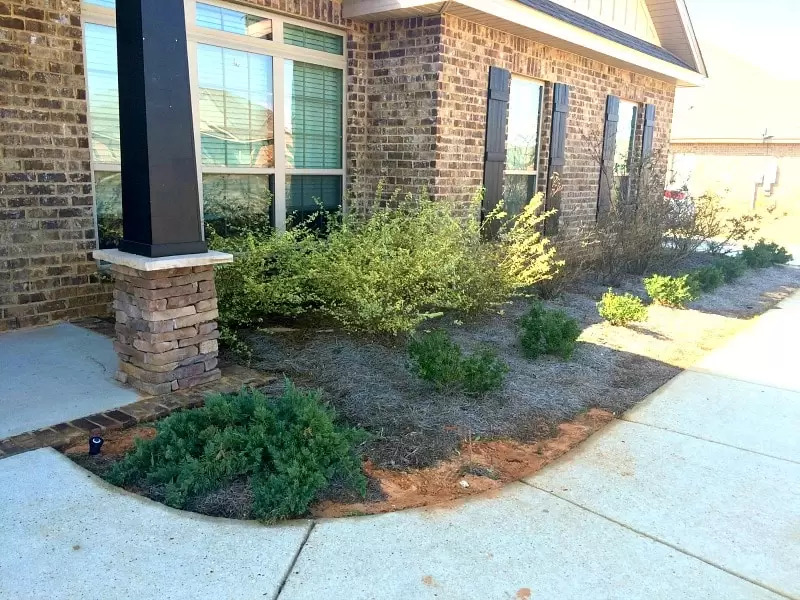 When you dig up an area for a pond you will likely need to consider plant and mulch/pine straw costs as well. 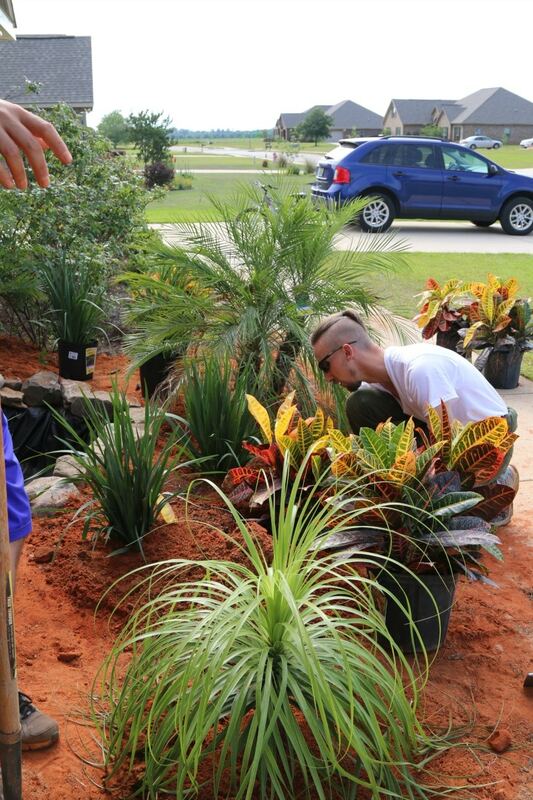 While the pond was pretty, it was totally unfinished until we landscaped back in. 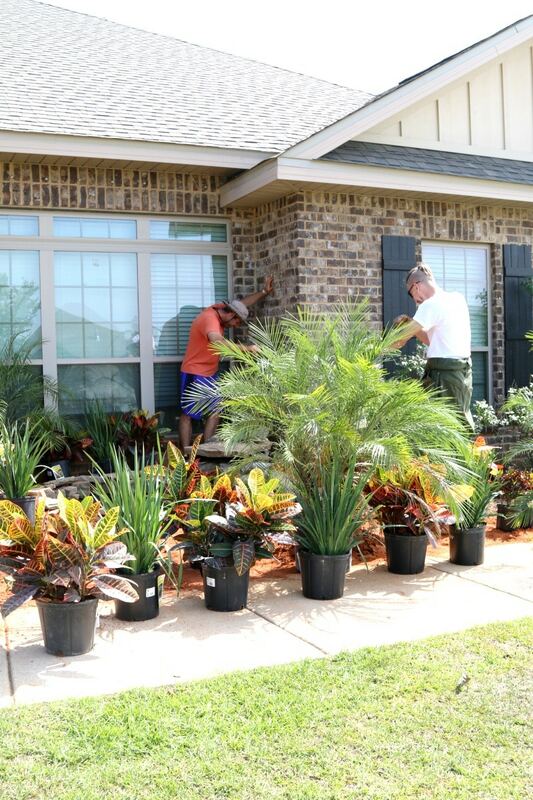 Initially, we went to Lowes and basically bought about 20 types of plants, brought them home, and decided which ones were great for the area. We then brought back the ones we didn’t feel fit, and purchased more of our favorites. I thought that I wanted a bunch of color in the area but it didn’t look natural around the pond. What worked best were mostly green plants with tiny splashes of colors. We also solicited some friends to help dig holes and plant them. Thank you friends! 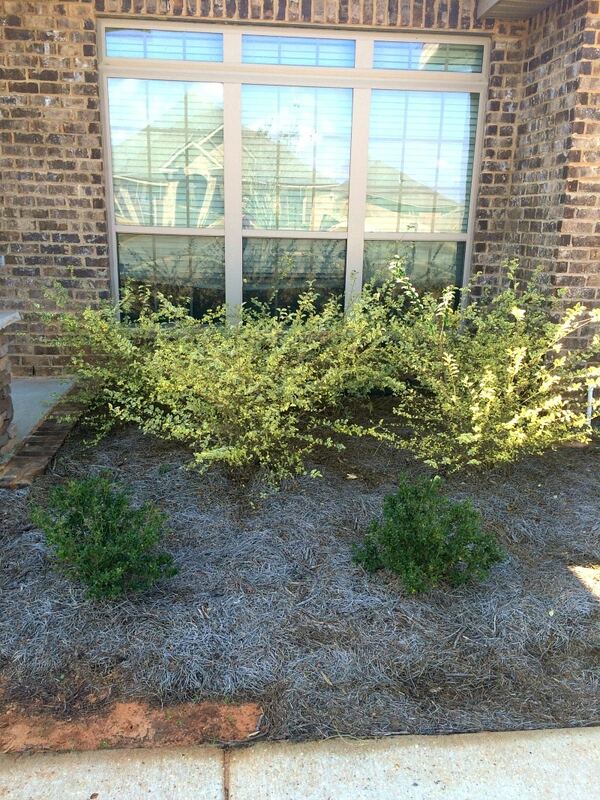 After this, if you are adding mulch or pine straw, you will need to put in your garden liner and then add mulch. We waited for all of this to be done BEFORE filling the pond so we could clean up excess dirt in it. Are you all set up to here? 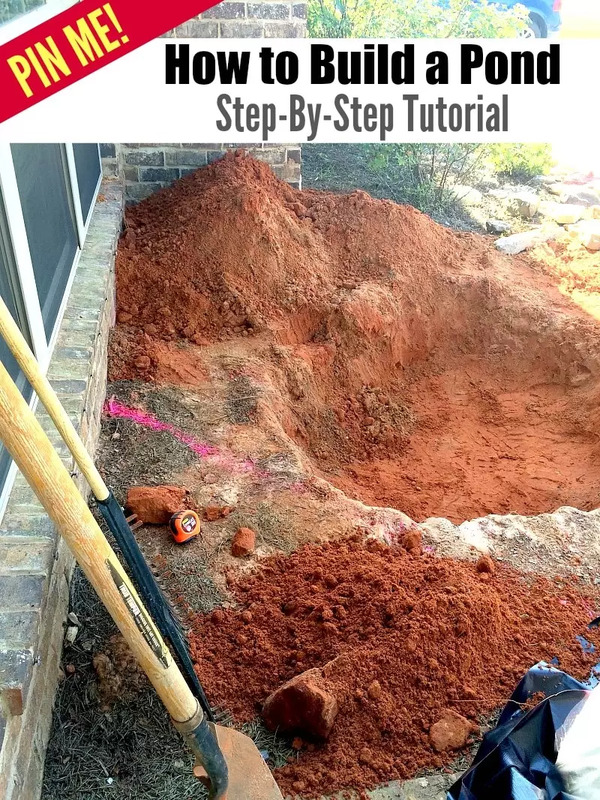 How to Build a Pond (and final pictures!) Phase #2 can be located here.